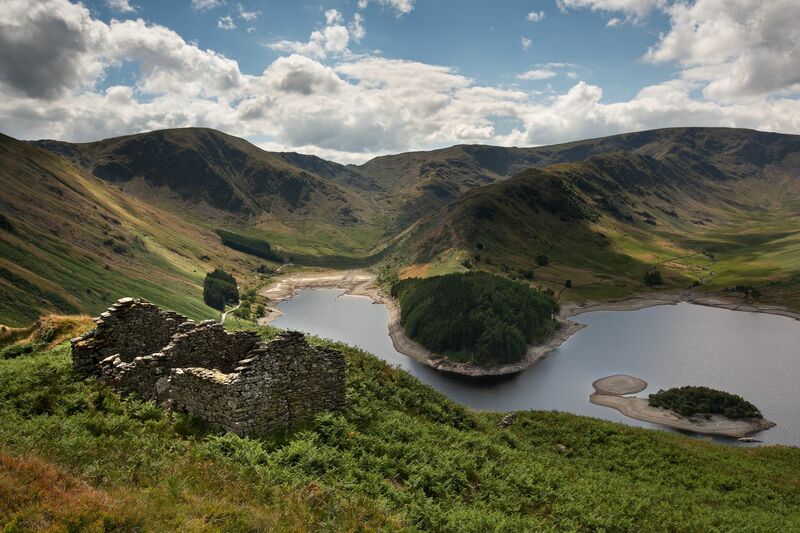 With this being one of the dryest summers for some time I had to take Harter Fell and The Rigg above Haweswater. You can just see Mardale appearing which only happens once in a blue moon. Great experince seeing the old walls and roads of the village re-appear.